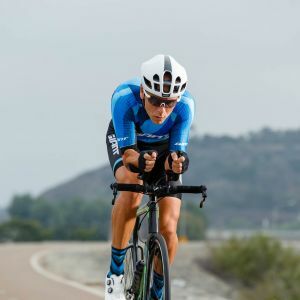 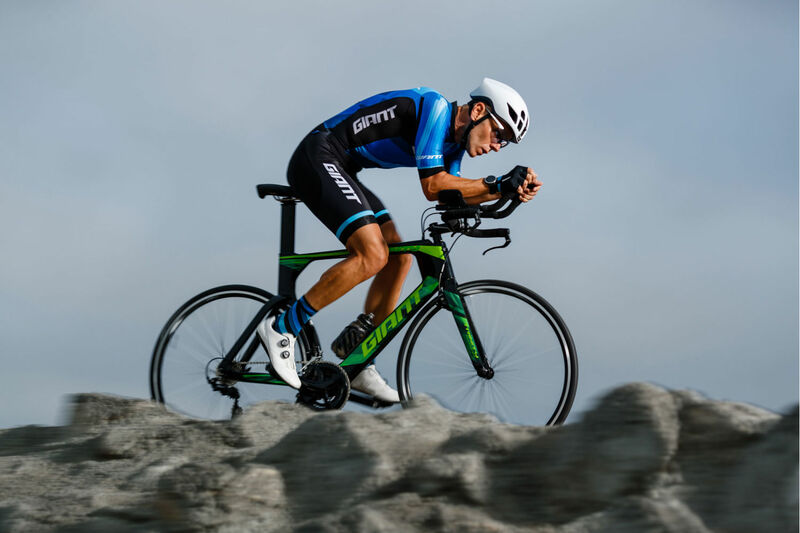 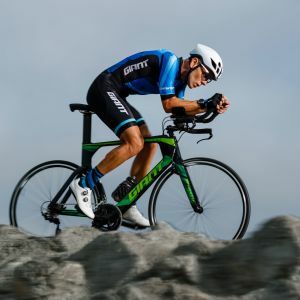 From sprints to Olympic and Ironman distance triathlons, here’s your aero advantage. 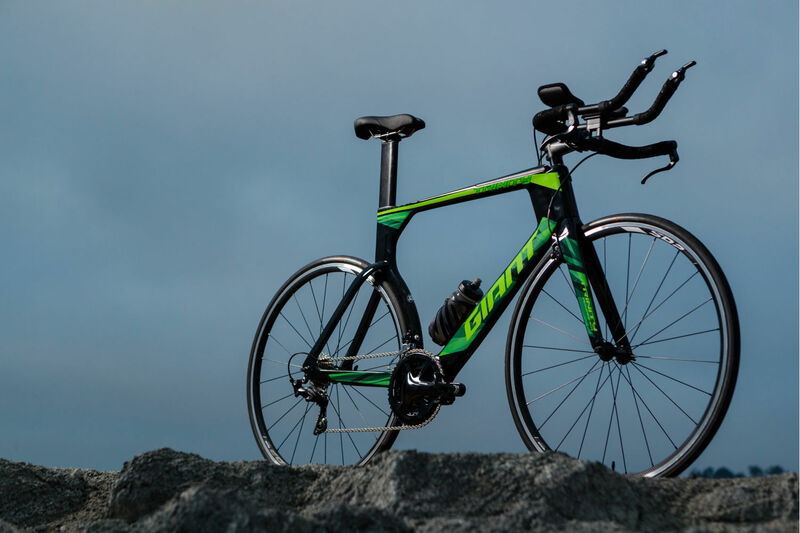 Trinity Advanced is integrated with everything you need to score a new PR. 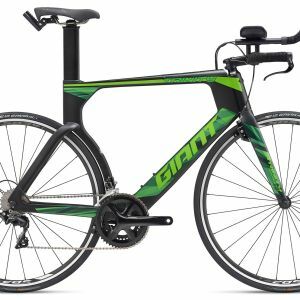 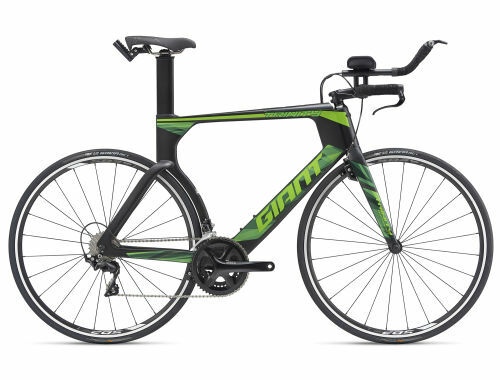 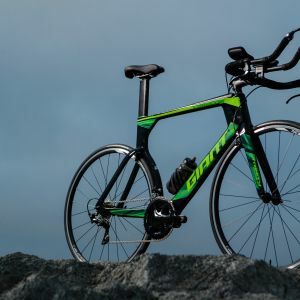 Advanced-grade composite legs and an alloy steerer tube deliver a lightweight design and precise steering. 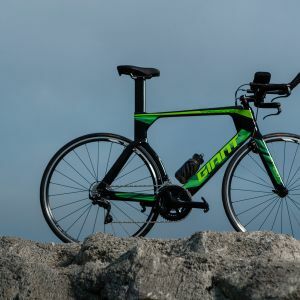 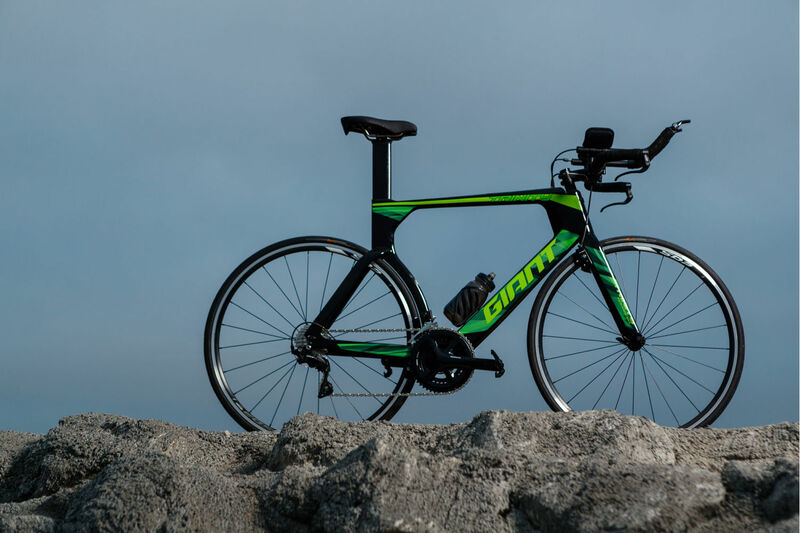 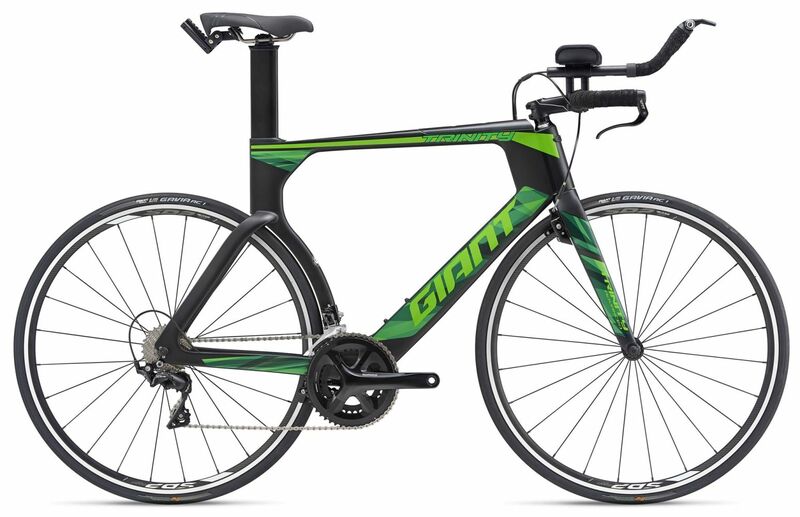 Giant’s Contact base bar configuration offers maximum adjustability and ease of use.